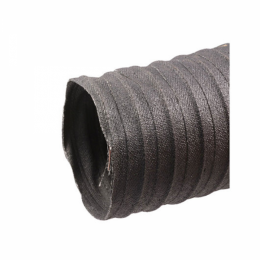 Heater Defroster Hose - 2-1/2" I.D. Defroster hose. 2-1/2" inner diameter. Top quality, USA made to original specifications with all details.